The Tudors were the ruling dynasty of England beween 1485 and 1603. They came to power after decades of unrest known as the War of the Roses, in which two rival familes fought for the throne. The Tudor period included many of the most famous and colourful characters in English history - Shakespeare, Francis Drake, Walter Raleigh - and perhaps the most notorious ever monarchs King Henry VIII and his daughter Elizabeth I. This collection of poems by Paul Perro serves as a great introduction to the Tudor kings and queens. We hope you enjoy it. Of whom, I'm sure, you've heard. Brought peace to the nation. Henry who knocked it down. Was aged just 9 years old. They really made her sick. They called her "Bloody Mary". Her reign was called a "golden age"
But when she died she left no heir. 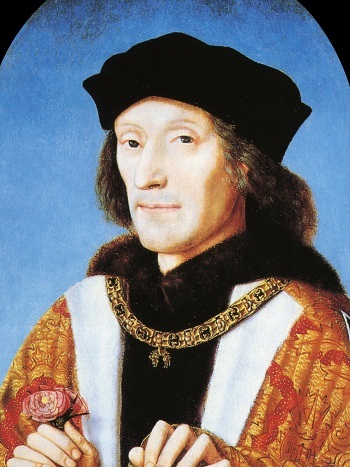 Henry Tudor became King Henry VII when he defeated Richard III at the Battle of Bosworth in 1485, ending the Wars of the Roses. 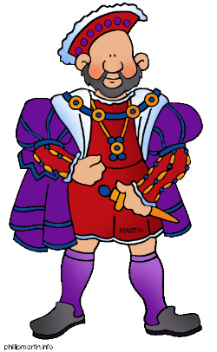 Henry VIII succeeded his father to the throne. He was ruthless king who famously had six wives - Catherine of Aragon, Anne Boleyn, Jane Seymour, Anne of Cleeves, Catherine Howard, and Catherine Parr. Henry executed two of his wives, and his divorce from his first wife led to England's split from the Catholic church. 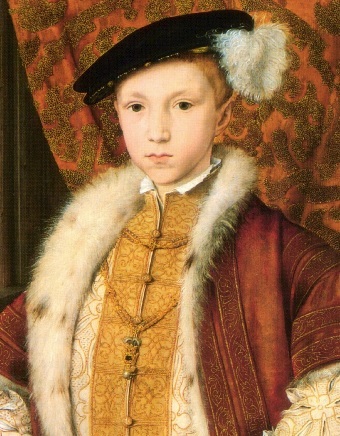 Edward VI was Henry's only son, and he died when he was only 15 and did not leave an heir. 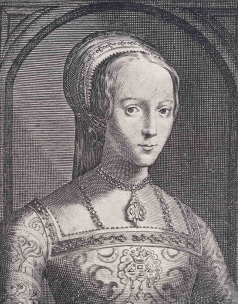 Lady Jane Grey was Henry VII's great granddaughter. Edward VI had named her his successor because he wanted to prevent his Catholic sister Mary from becoming queen, but the plan failed and Lady Jane had to abdicate after just 9 days. She was later executed. 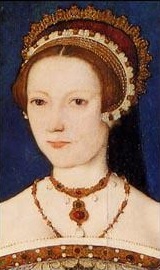 Mary I was determined to make England a Catholic country, and executed so many Protestants that she was known as Bloody Mary. Elizabeth I was Mary's sister, and Henry VIII's youngest daughter. She was an effective ruler, and her reign is often called "The Golden Age". 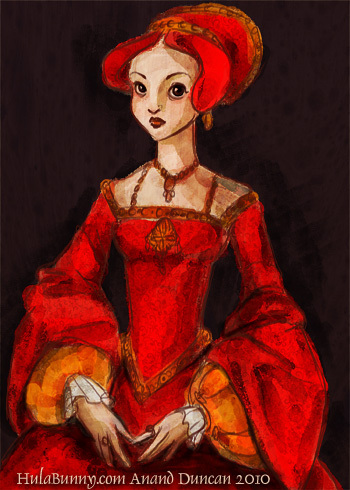 She never had any children though, so she was the last Tudor monarch.